Nominations are now open for the Nottingham Awards 2018. Nominations are invited for people who have made a significant and lasting impact for Nottingham, from Nottingham. This impact can have been locally, regionally and potentially wider. 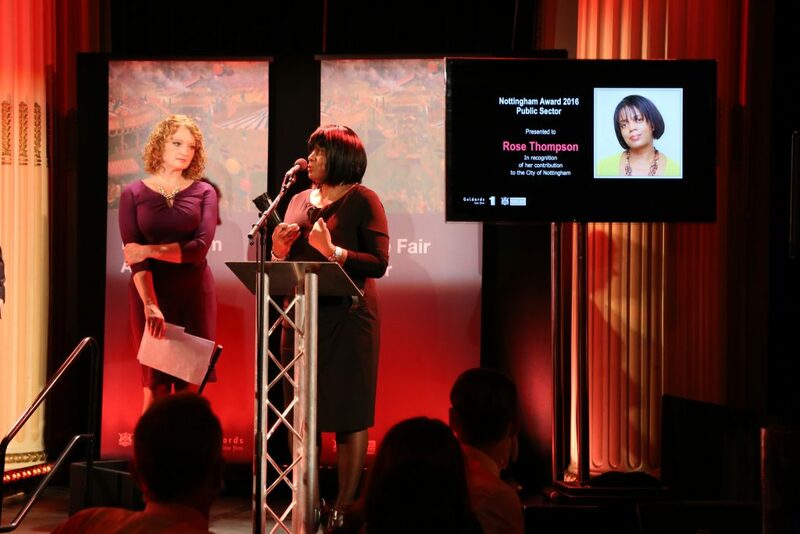 People who are nominated should have made their contribution whilst living, working in or have made Nottingham the centre of the work that the nomination/award recognises. People who are eligible to receive a Nottingham Award should not have received a major award for their contribution to the city (such as MBE or similar UK award). The closing date for nominations to be received is Friday 27th July 2018. 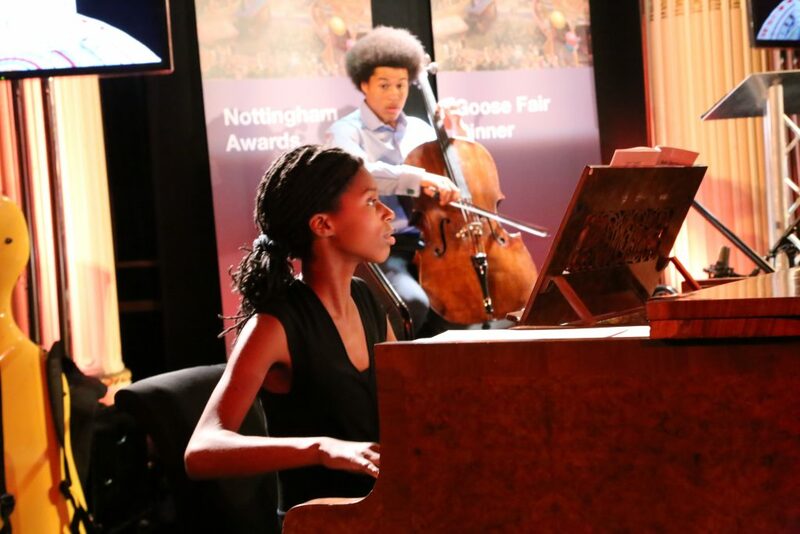 The awards will be presented at an annual event at the Nottingham Council House which marks the Goose Fair each year. The people who have been shortlisted will take part in a memorable evening. Alan Parkinson, Leo Keeley, Louise Cooke and Glen O’Connell. The first Nottingham Awards were presented in 2012 to Nottingham people who had made a major and lasting contribution to Nottingham and who had not received awards for their work, and who had now finished the roles they were awarded for or had left Nottingham. •	Has the nominated person made a significant and lasting impact for Nottingham, locally, regionally and potentially wider? •	Has the nominated person received other awards for their contribution to the city (such as MBE or similar UK award)? •	Has the nominated person made their contribution whilst having lived in, worked in or made Nottingham the centre of the work that the nomination/award recognises? The decision of the panel will be final. You can nominate a person by completing the form and sending it to the address at the bottom of the form. Please complete the nomination form as completely and accurately as possible. It is important that you can provide as much information as possible about the nominee and try to explain what their actual contribution has been, as opposed to just listing jobs or posts held. You may use additional sheets of paper to support the nomination. The use of this form is not compulsory. If you are unable to complete the form, nominations can be accepted in any format so long as it contains sufficient information for the panel to consider the nomination, to contact the nominator and the nominated person should they need to. You may also write or email to general@Onenottingham.org.uk, though you are encouraged to complete the information requested on our form. Copyright © 2019 One Nottingham. All rights reserved.